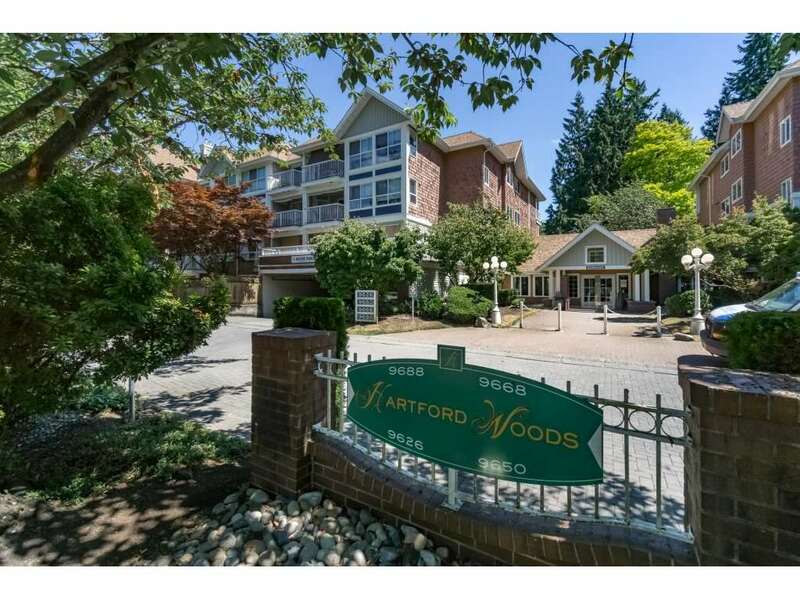 HARTFORD WOODS! 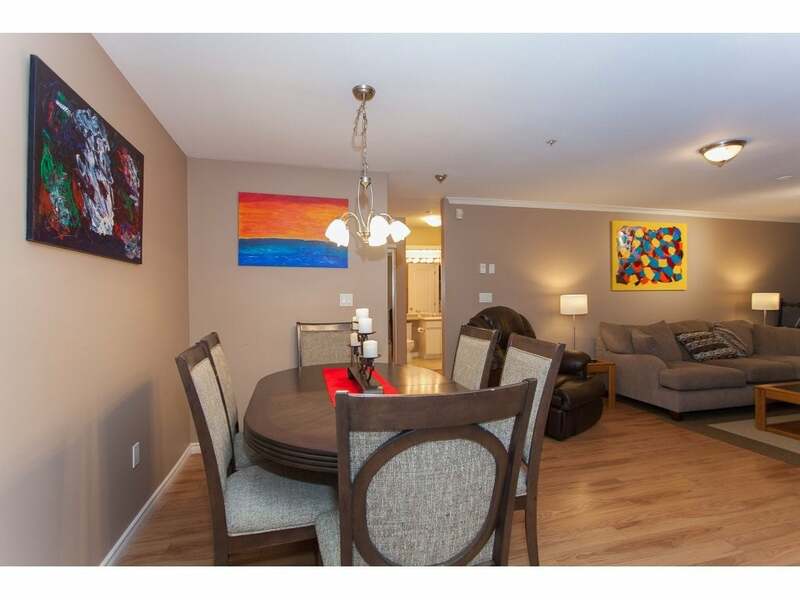 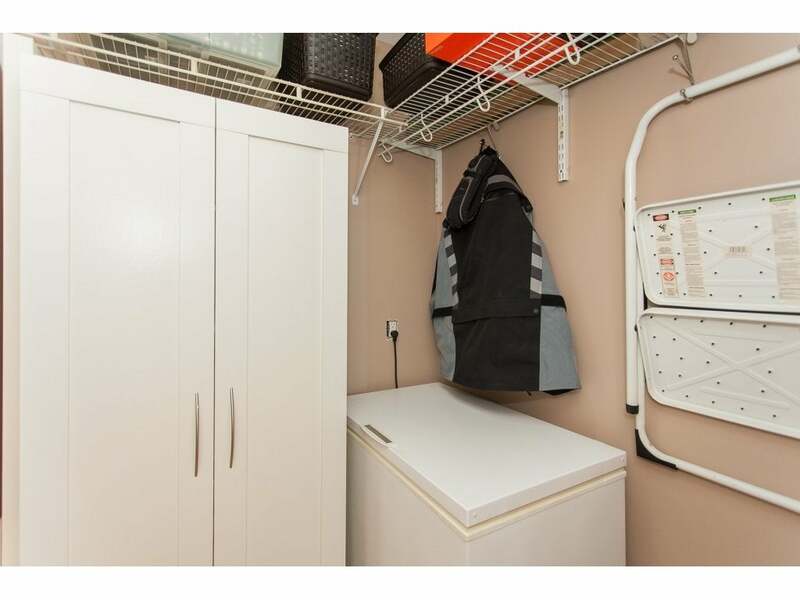 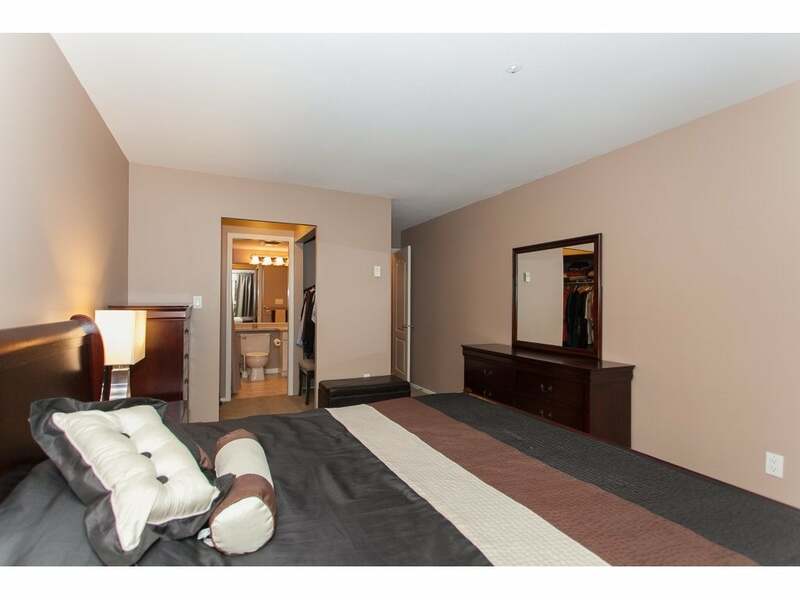 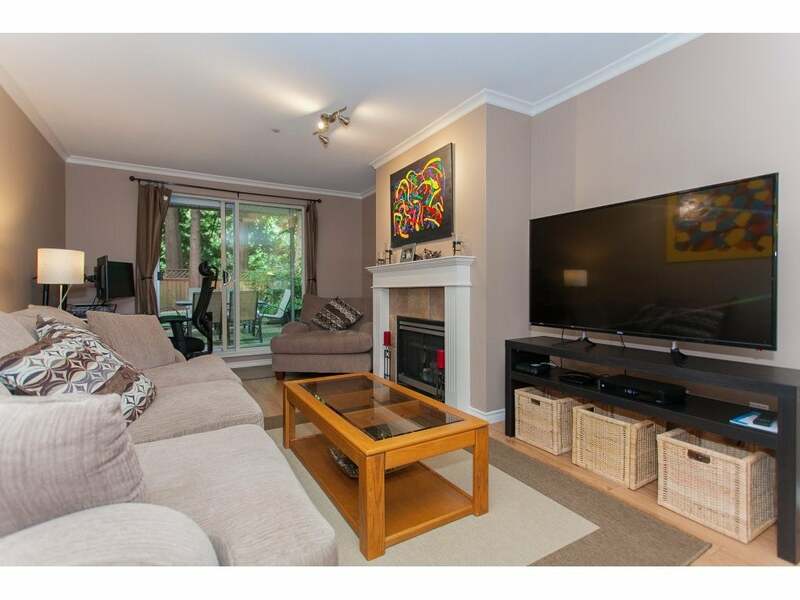 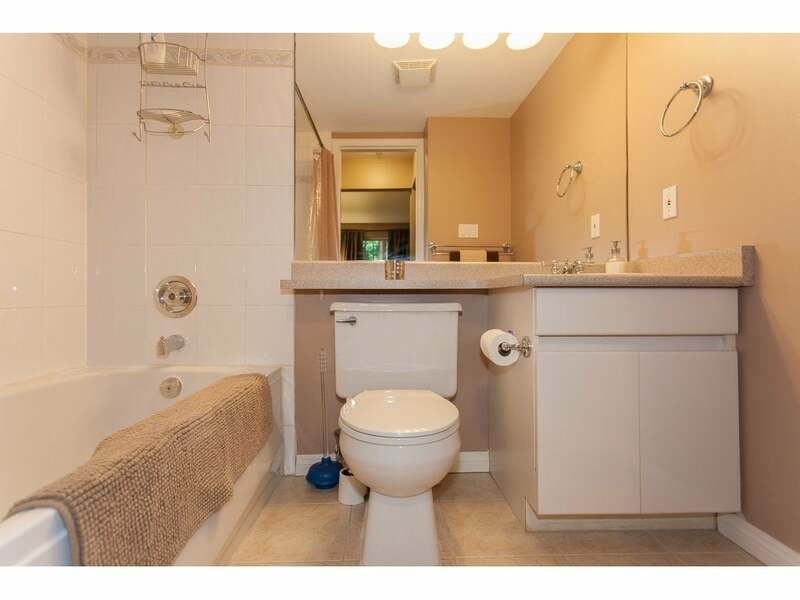 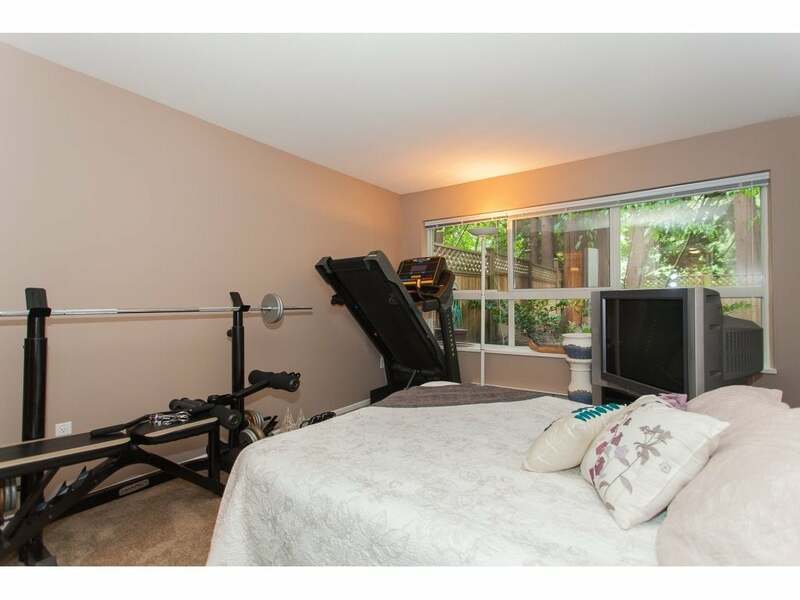 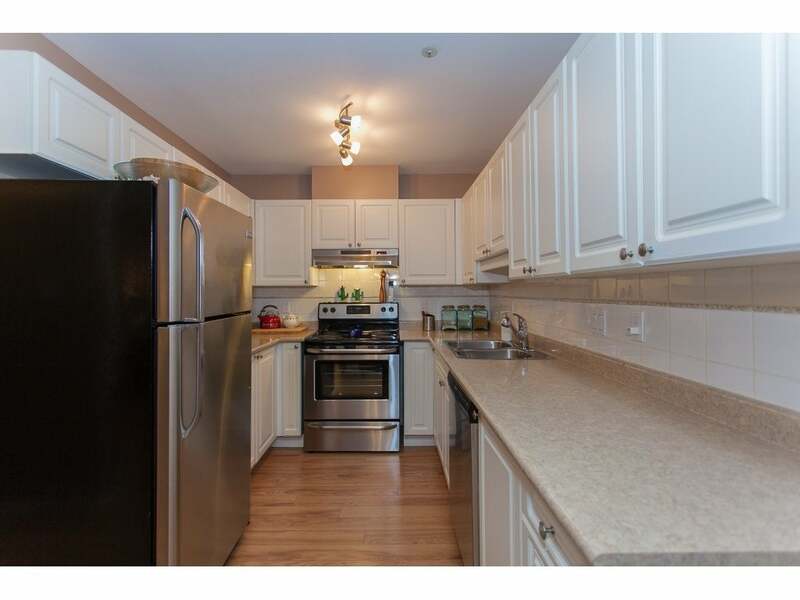 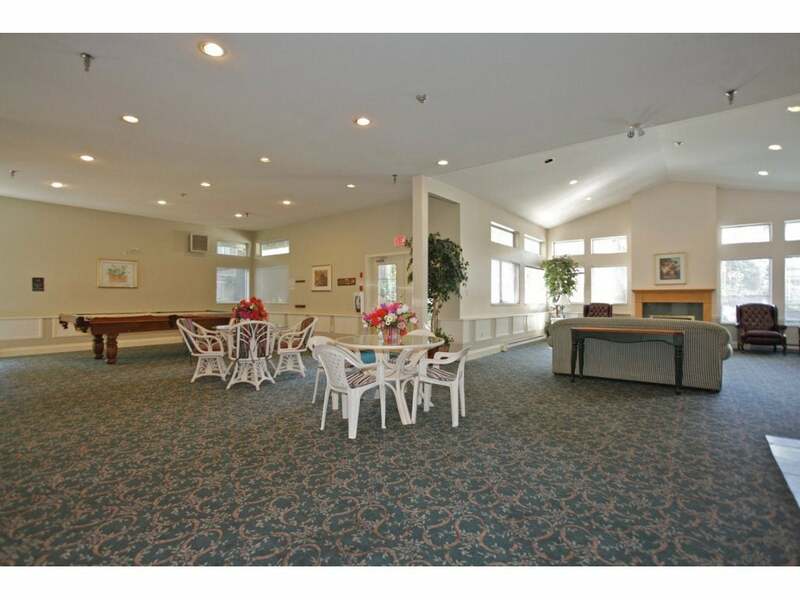 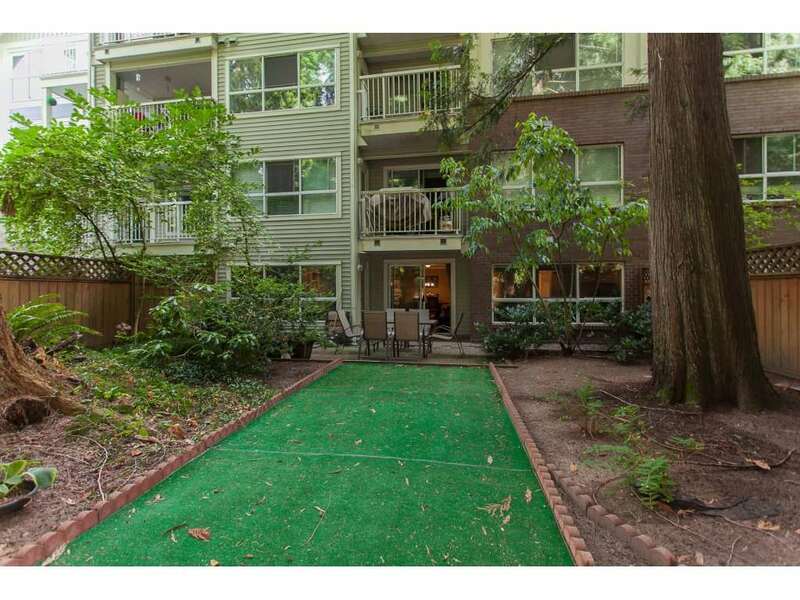 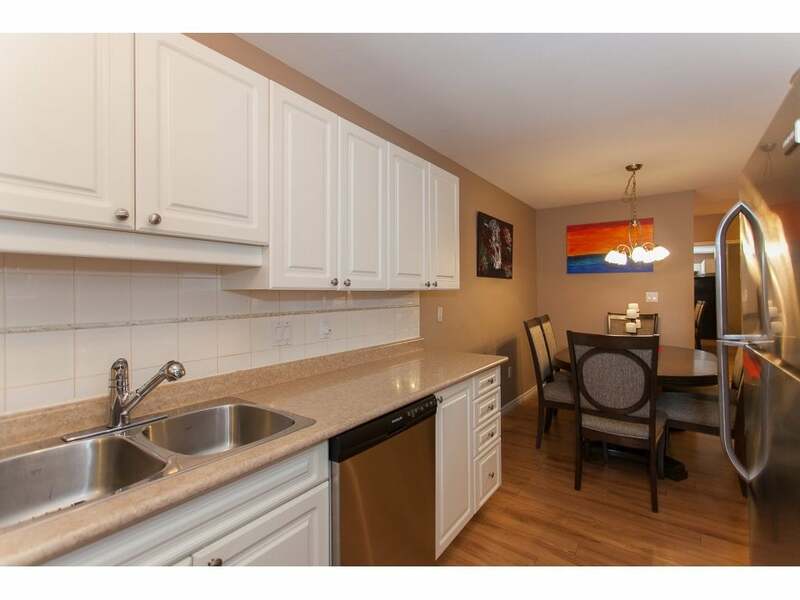 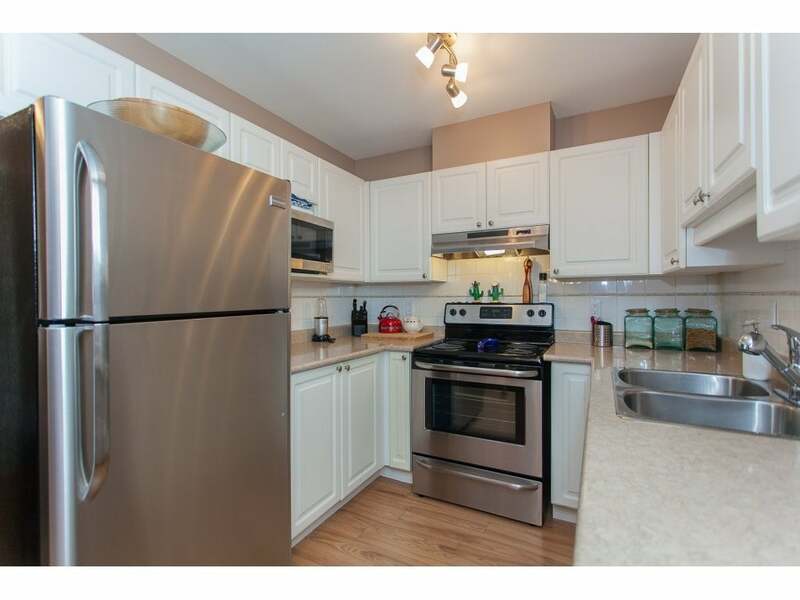 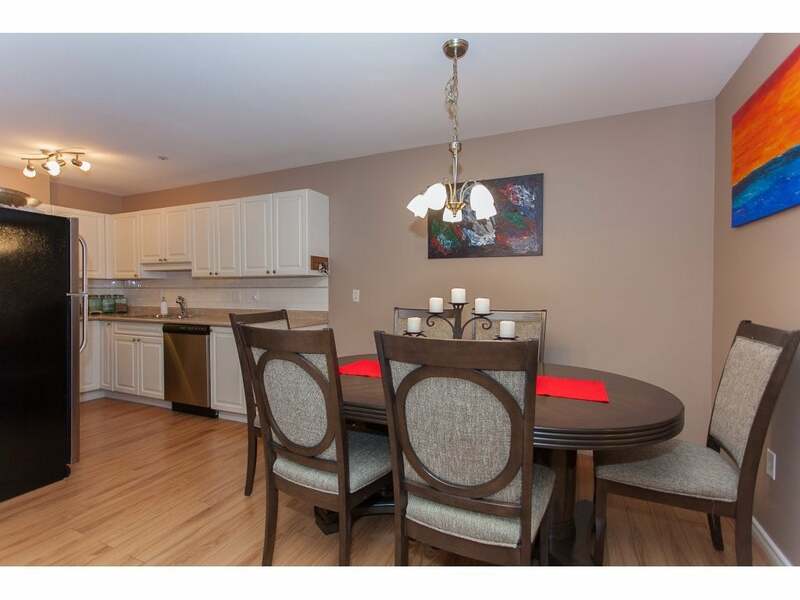 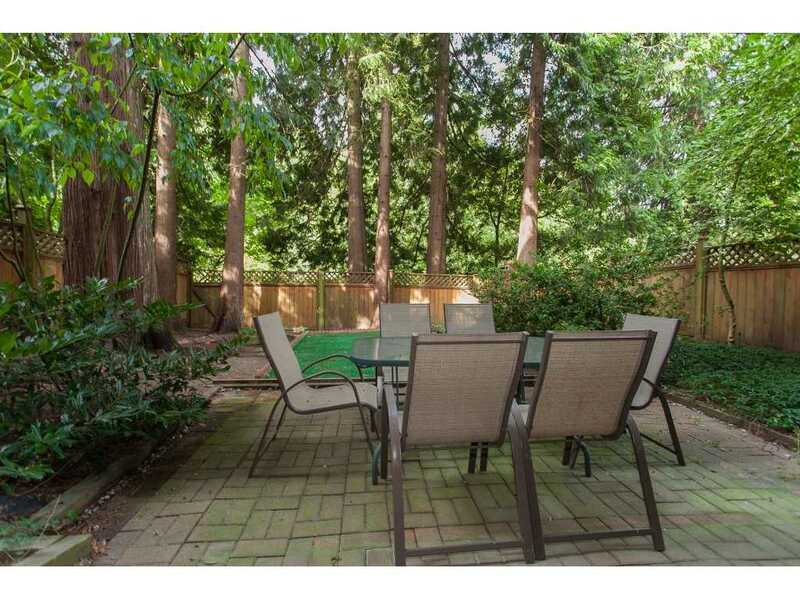 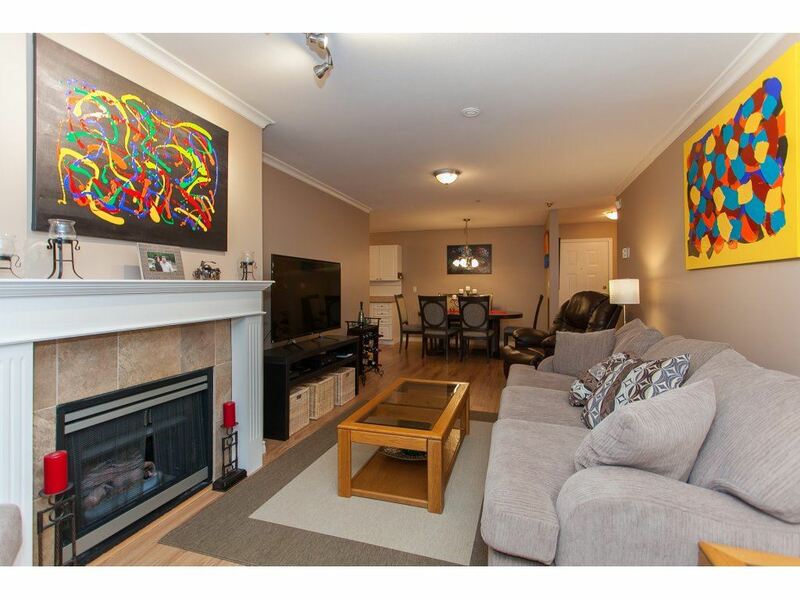 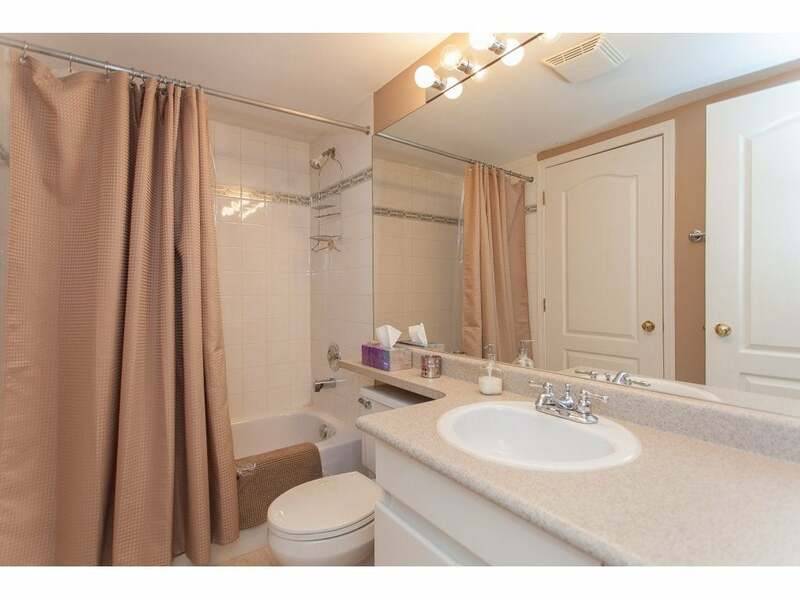 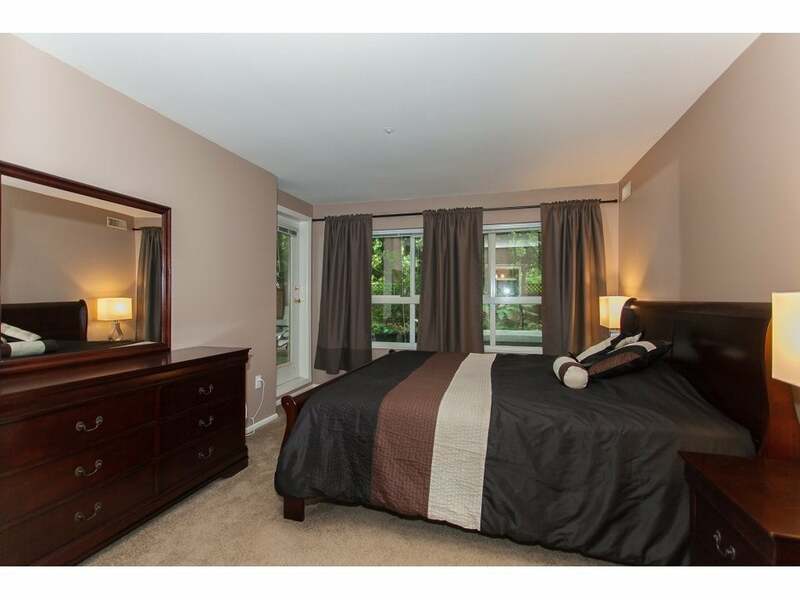 2bed/ 2bath ground floor unit. 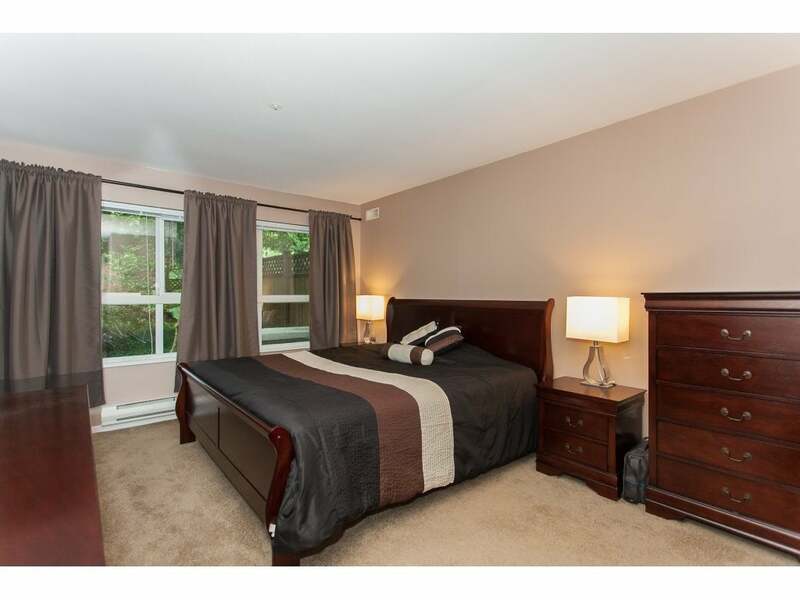 Huge private fenced yard with mature trees, large bedrooms, great square footage, new carpet last year, gas fireplace, laminate flooring, new designer paint, new stainless appliances, and resort style amenities. 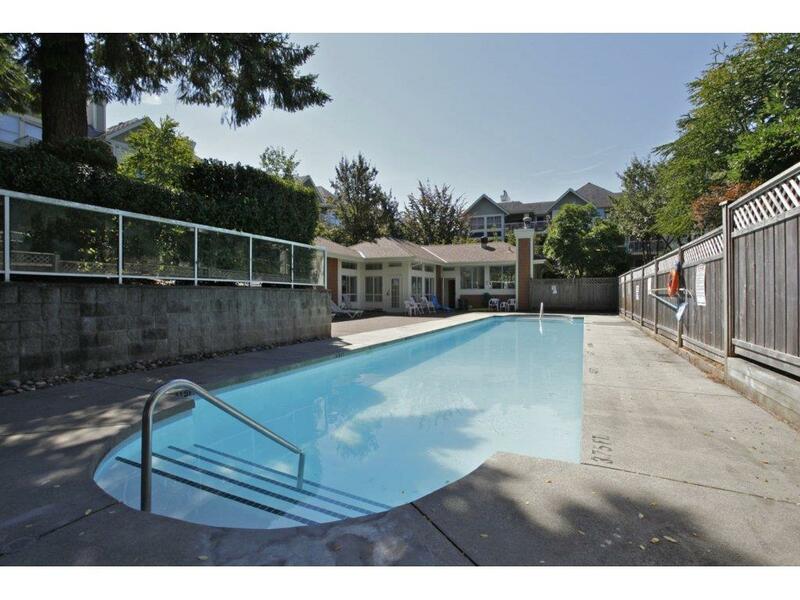 Building features outdoor pool, sauna, fitness center, and guest suites. 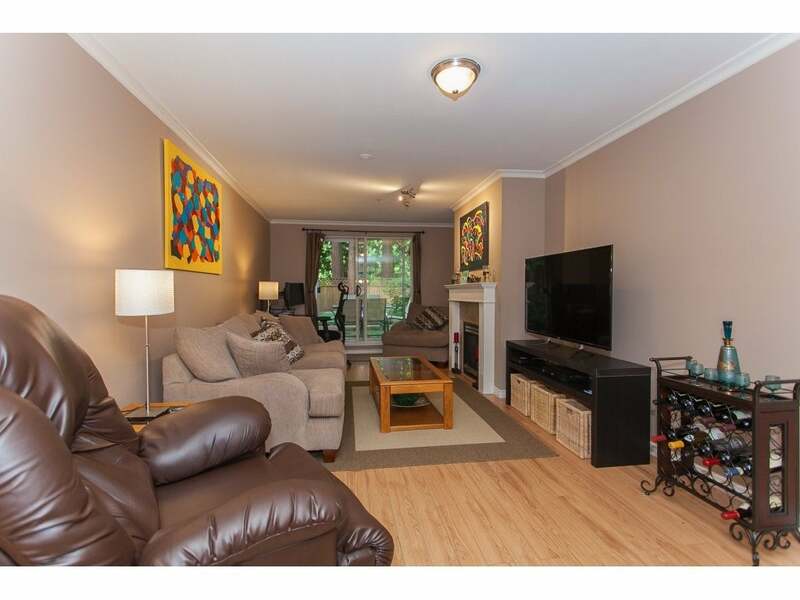 Green Timber park just across the street and Guildford Mall, recreation centre, movie theatre, supermarkets, restaurants close by!